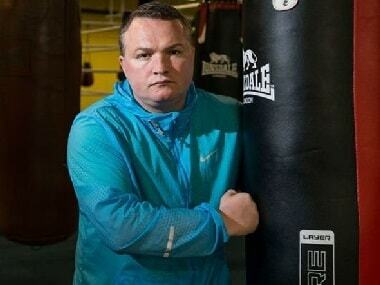 Bradley Welsh played Mr Doyle in T2 Trainspotting that also featured Ewan McGregor, Ewen Bremner and Jonny Lee Miller. T2 Trainspotting review roundup: Will Danny Boyle have the same impact this time? While the first film was a brilliant snapshot of contemporary Britain, will T2 Trainspotting hold up to its cult status? 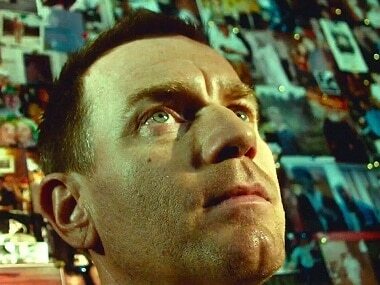 Renton is back in his childhood home in the opening for T2 Trainspotting. From La La Land to Arrival, 2016 sprang quite a few surprises towards the end. And 2017 holds much promise too. 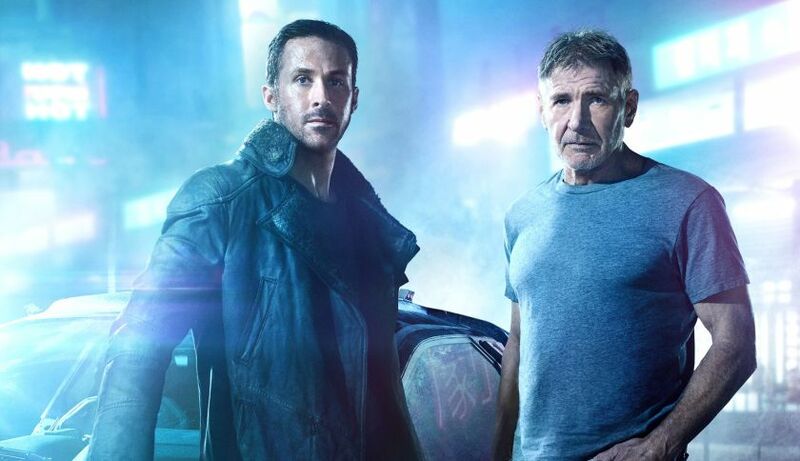 From Danny Boyle to Ridley Scott, some of the best in the business are lined up for releases. And although we are sure there will be plenty more, here are some movies you should look out for.